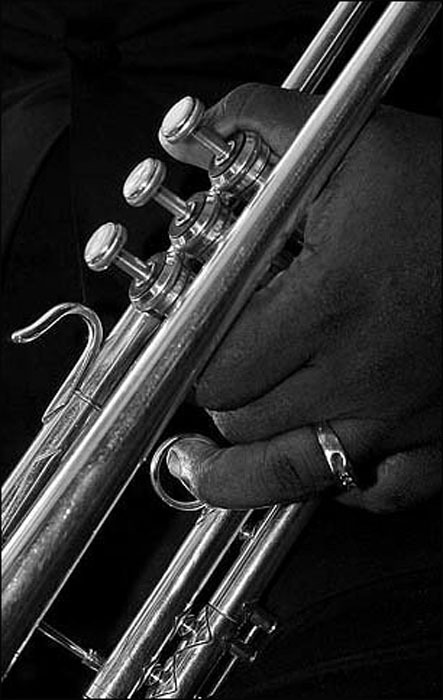 Rzized04: Natalie's Jazz Lounge: Peter Tobia, photographer, photojournalist. The saying goes: Most jazz musicians are good laughers. If you want to play jazz for a living, you either learn to laugh or you cry a lot.